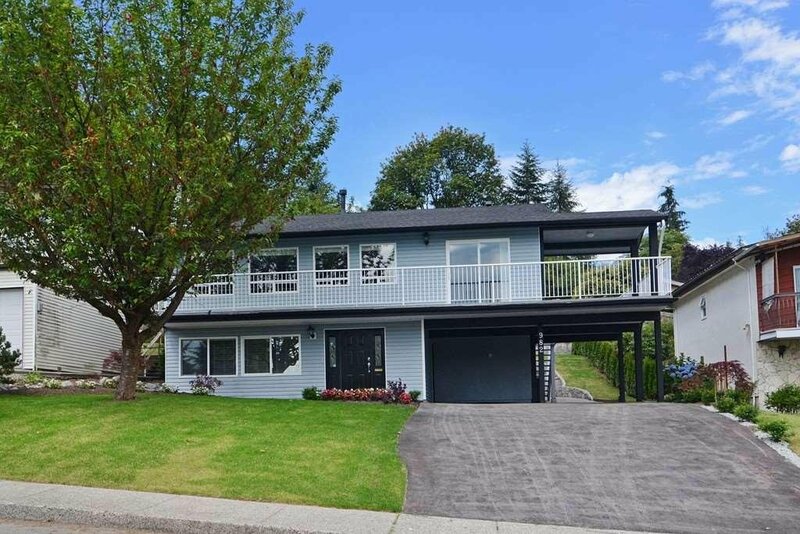 Open House Sun August 7, 2016, 2-4pm. 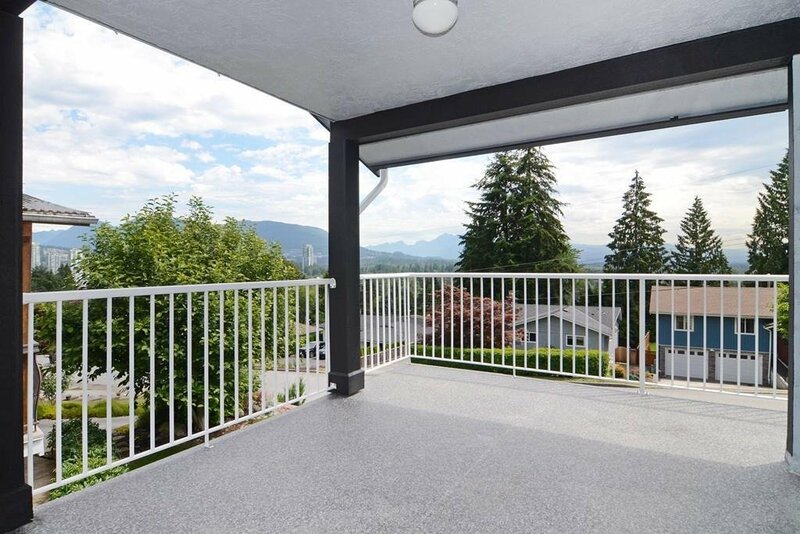 Panoramic views from this upper Ranch Park family home on a quiet street. 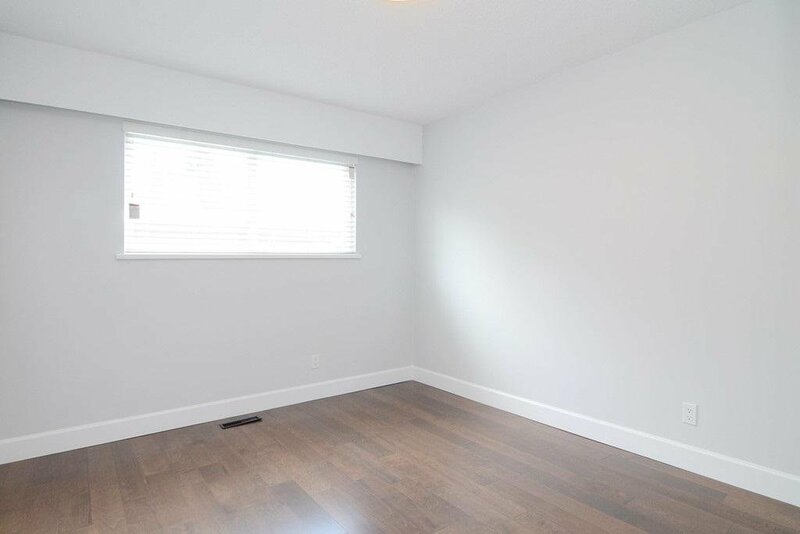 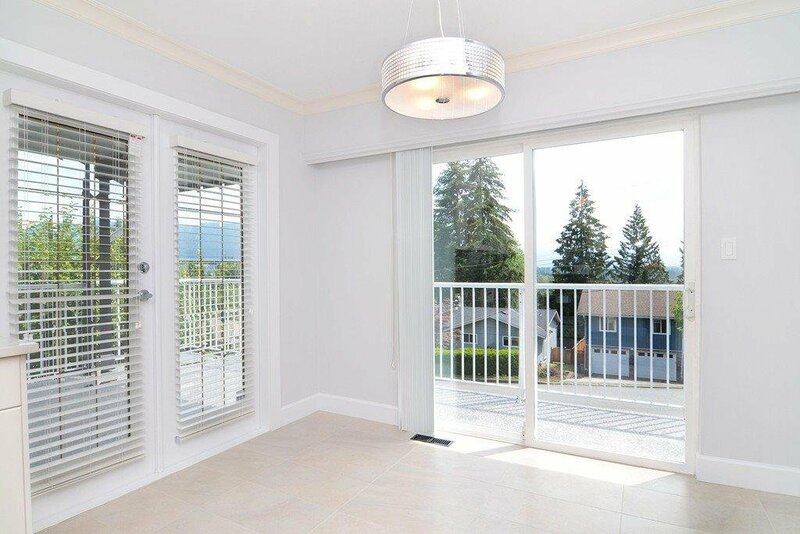 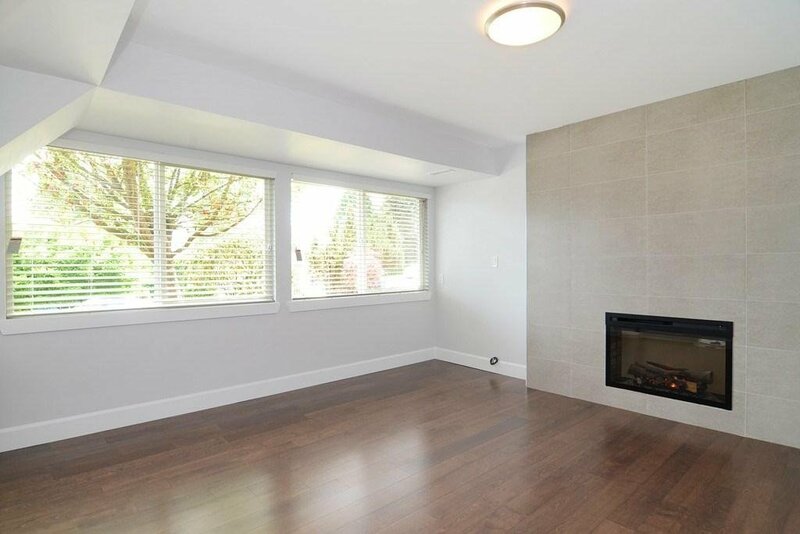 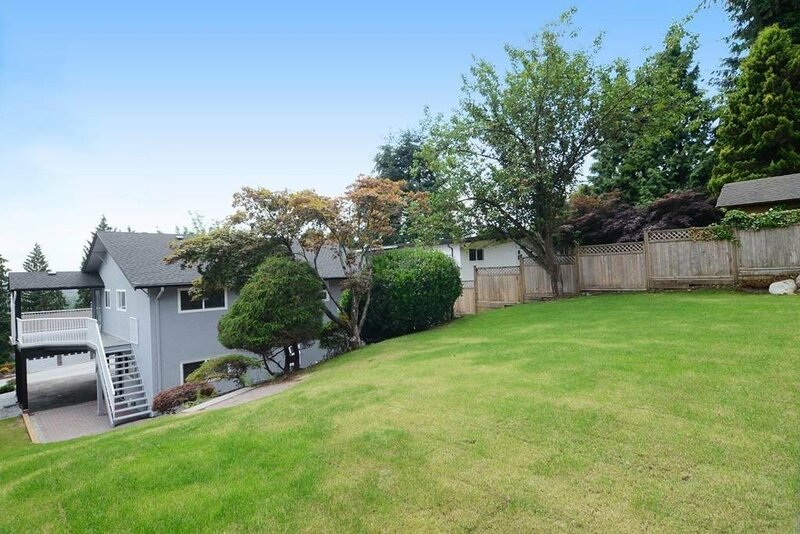 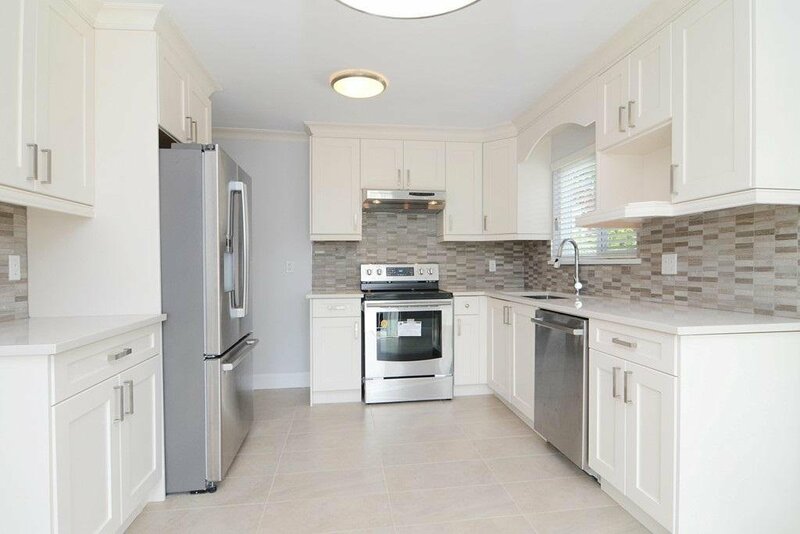 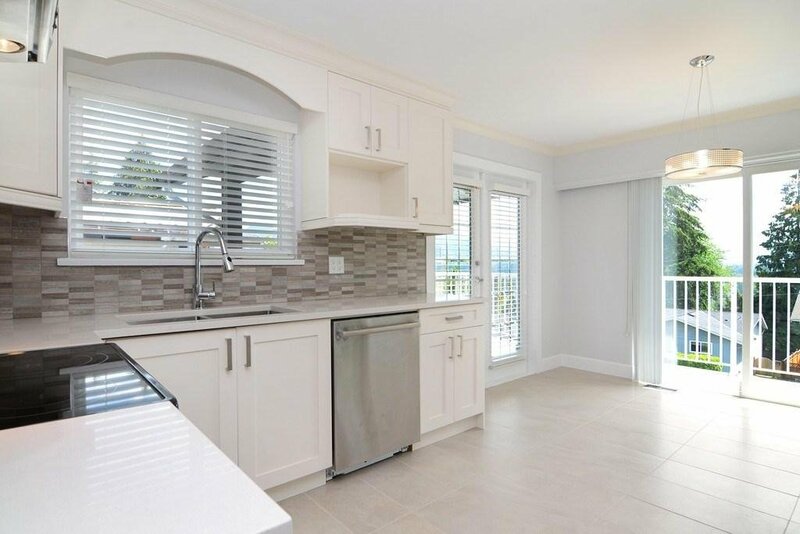 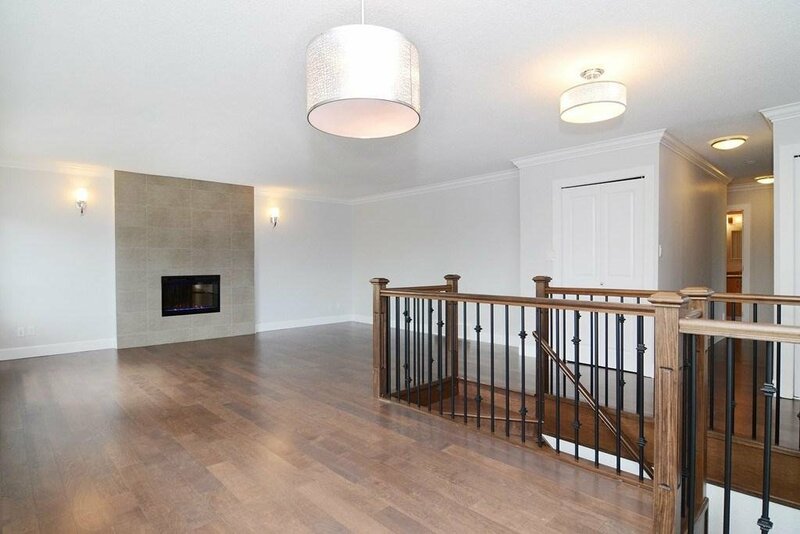 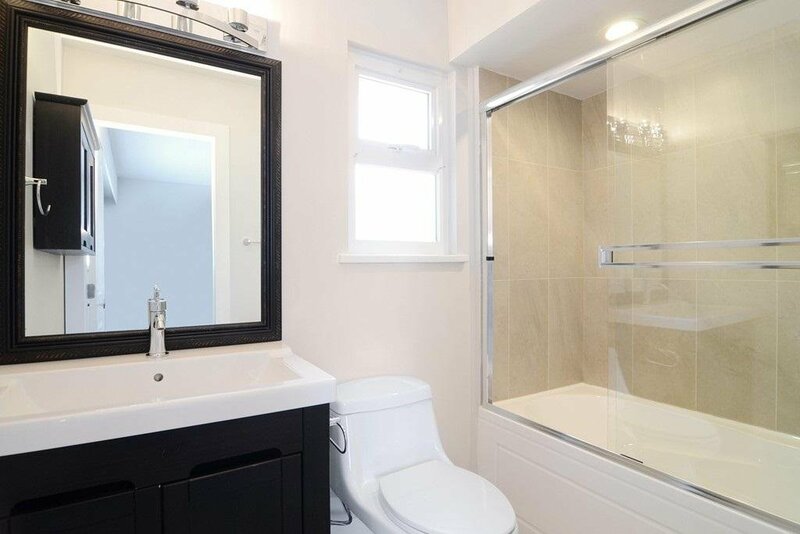 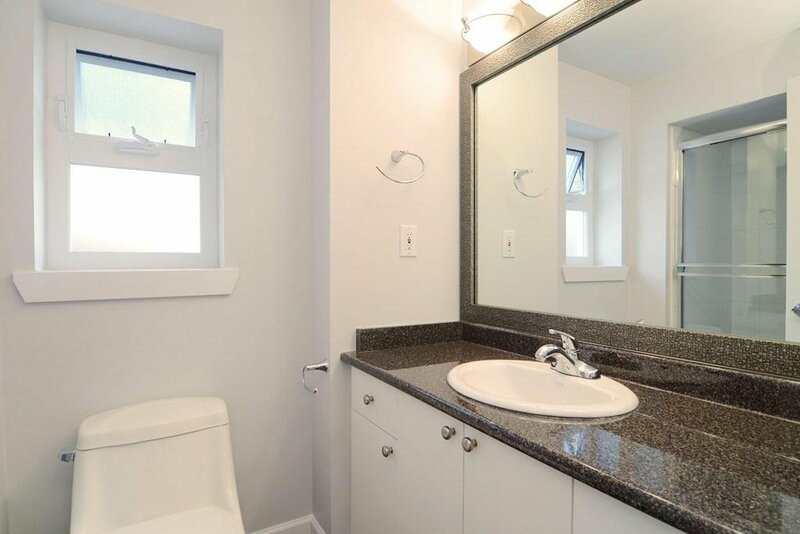 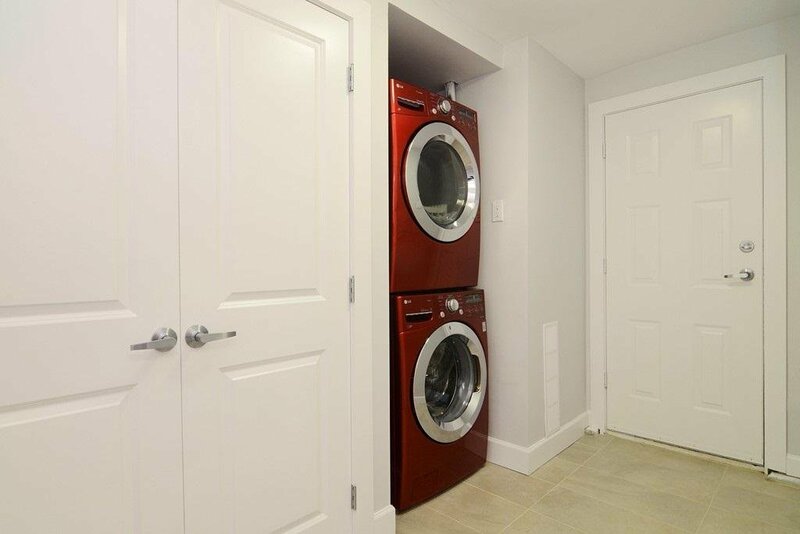 This completely renovated home feels like a new 5 bdrm with 3 full baths home. 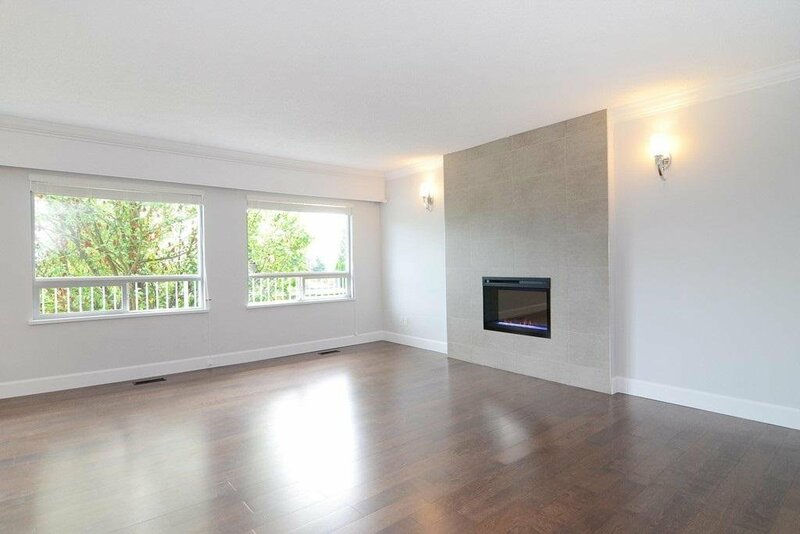 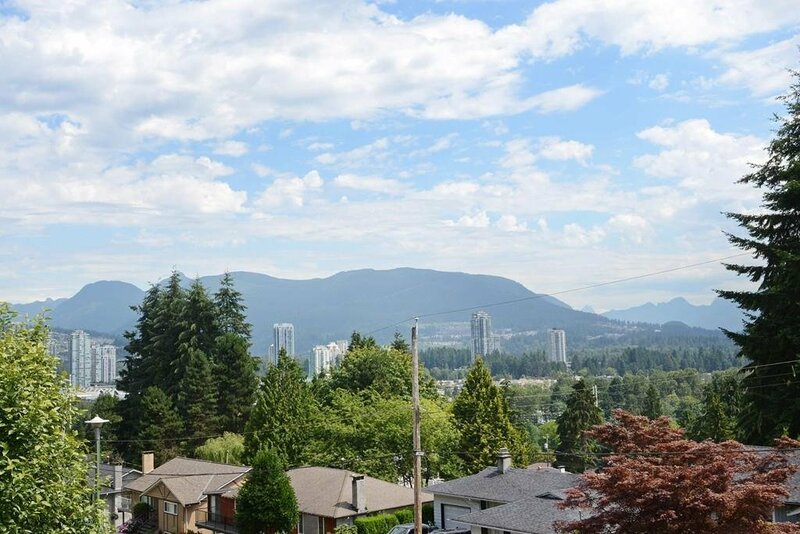 The open living room & dining rooms offer a cozy fireplace & picturesque windows boasting Mountain & City views. 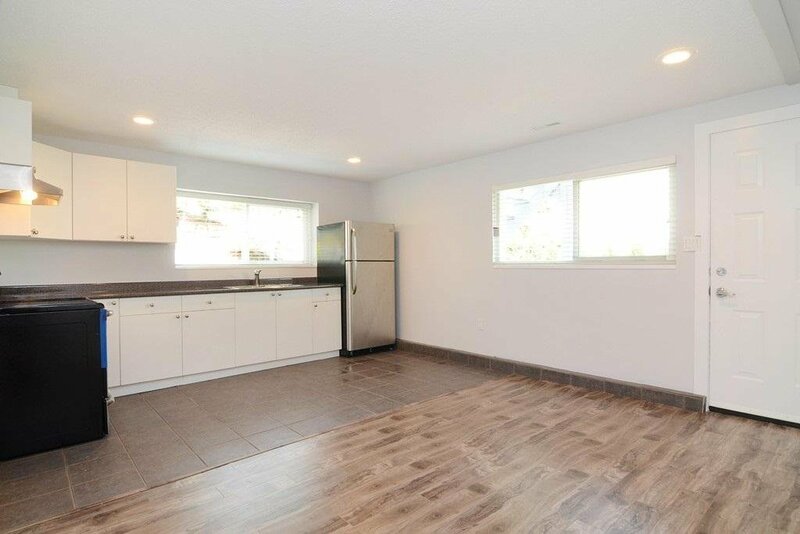 A bright new kitchen with new stainless appliances, quartz counters has window surround eating area with French doors leading to an entertainment sized sundeck with wrap around balcony. 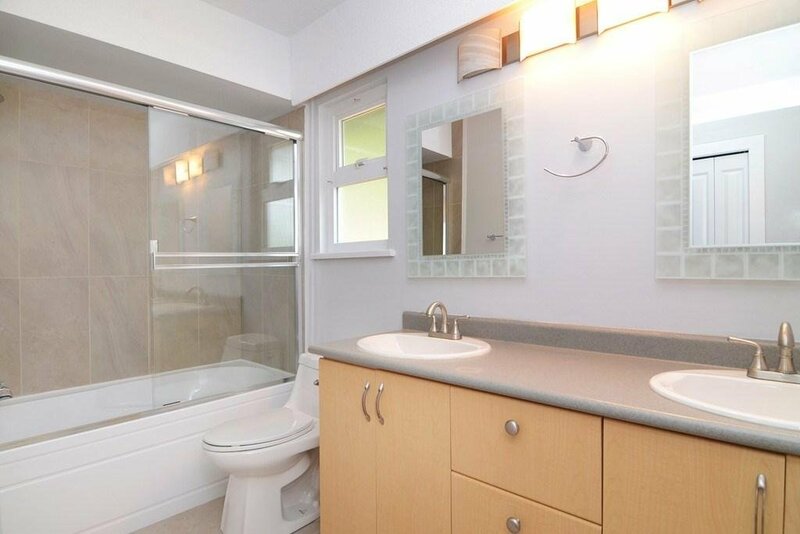 The master come complete with ensuite & walk in closet. 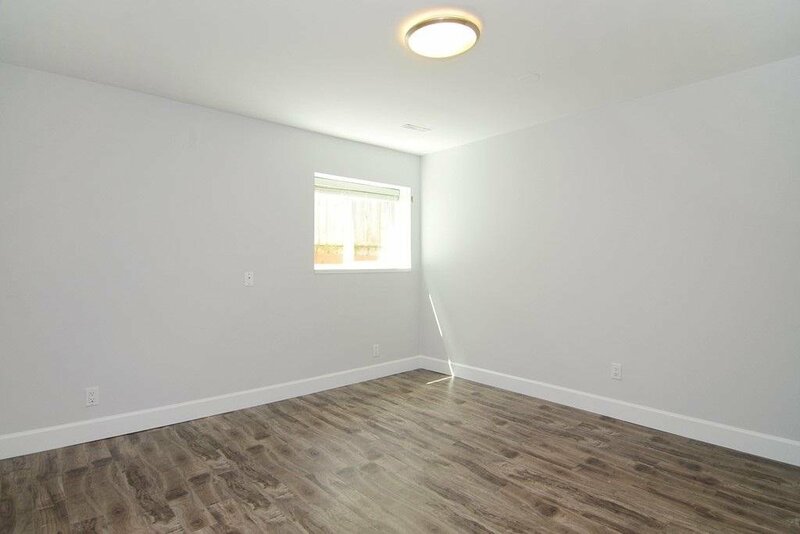 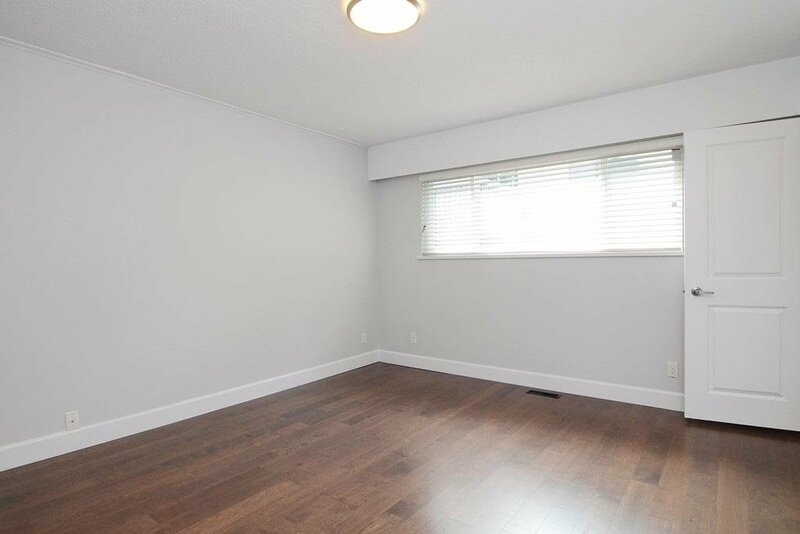 Basement has a spacious family room for upstairs use, a separate entrance for a 2 bedroom mortgage helper. 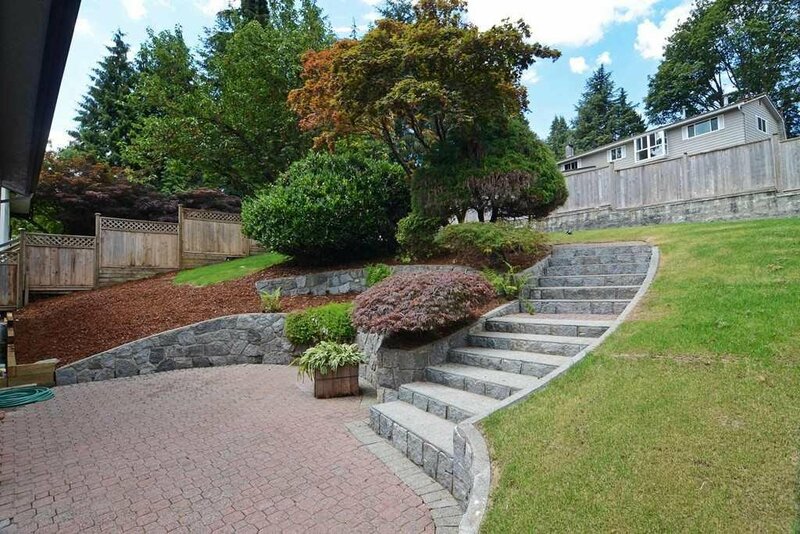 Other features include newer roof, newer windows, updated driveway, nicely landscaped front & backyards. 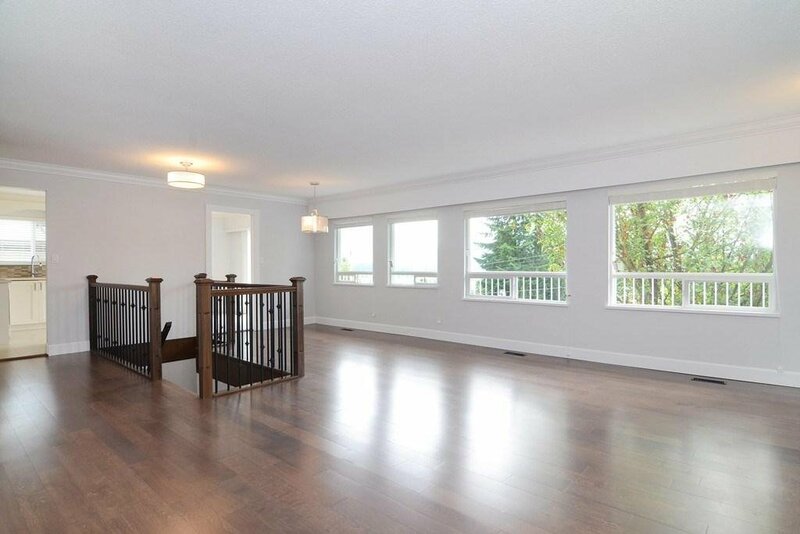 Near shopping, transit & schools.